Are you being accused of possession of meth with intent to sell? We can help. hire an experienced criminal lawyer to represent you in court. A criminal lawyer with experience in this field can properly represent you and ensure that you receive the least punishment possible so that you are treated fairly by law. 1. What does “possession for sale” of methamphetamine mean? This is one of the most commonly asked questions regarding this crime. Possession for sale means that you had a large enough quantity of methamphetamine, stored in such a way that it would appear to the police that you had intent to sell it. It does not matter if you actually sold the drugs or not. That you intended to do so is enough to charge you with this crime. 2. I was arrested for possession for sale of methamphetamine, but I was only using it for personal use. Can I be convicted of possession for sales? The answer to this question is: not likely. To prove intent to sell, the prosecution must prove that you possessed illegal drugs; that you knew you had them; you knew they were illegal and that you intended to sell them. Often, an experienced criminal defense attorney can argue that there was no proof of intention to sell; in this case, your charges could be reduced to simple possession and you could qualify for drug diversion, avoiding jail time altogether. Defendants who successfully complete drug diversion may have their charges dismissed. 3. If I am convicted of possession for sale of methamphetamine, will I go to prison? It depends. This is difficult to answer without the specific details of your case, however, we can give you a generalized answer. If you attempted to sell or give drugs to a minor, then yes, you will go to prison. If you didn’t, then it depends whether you have a prior criminal history. If you have no prior criminal history, then no. The most you face is up to three years in county jail. However, recent changes in California felony sentencing made it easier for judges to use discretion over how long you actually serve time in jail. Or you might receive formal probation with little or no jail time. An experienced criminal defense attorney can explain the answer to this question further with the details of your specific case and would be able to explain all of your options to you should you be facing this very serious felony charge. 4. I was arrested for possession for sale of methamphetamine and I am not in this country legally. Can I get deported if I am convicted of this crime? Yes. Anyone convicted of a felony in California and who is here illegally may face deportation proceedings, especially if he or she is sent to jail or prison as a result of a conviction. 5.Where can I find an experienced criminal defense lawyer to represent me? Our attorneys are able and ready to answer your questions. Call us today for a free phone consultation. The skilled attorneys at Wallin & Klarich are well versed in state and federal laws and have the knowledge and expertise to answer any other questions not provided in the meth FAQs and can provide you with the best possible defense in your case. 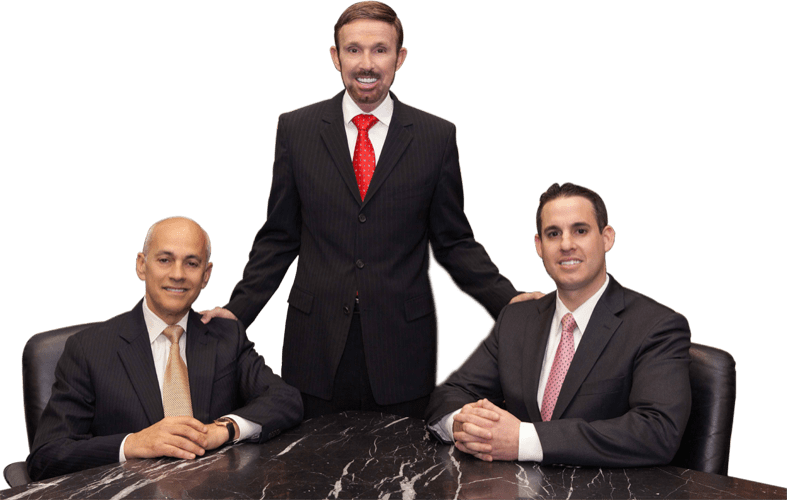 With offices located in Los Angeles, Sherman Oaks, Torrance, Orange County, San Diego, Riverside, San Bernardino, Ventura, West Covina and Victorville, there is an experienced Wallin & Klarich criminal defense attorney available to help you no matter where you work or live. Our attorneys will expertly examine all of the evidence against you to determine where the prosecution’s case can be defeated. If your question was not answered in the meth FAQs and you have any other questions or concerns, please give us a call today.